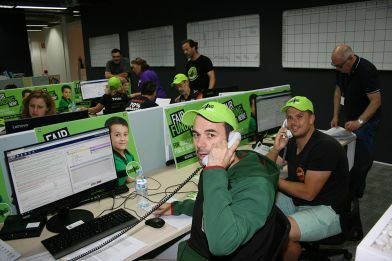 Members keen to see properly resourced public schools have been taking to the phones to inform fellow teachers of what’s at stake when it comes to voting at the federal election. Would you like to join the call team? Training will be provided.